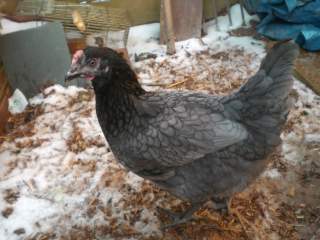 HI This is mine and my chickens page. 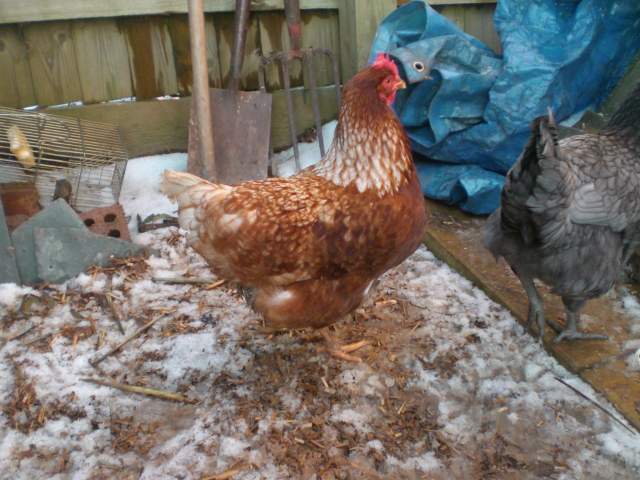 I have had chickens for a few years now and have learnt alot. On this page I will begin to put the things I know about that other people need help with, like I did before. e.g Can you eat rubbery squishey eggs? Yes. They are just normal eggs inside but the shell has formed badly. 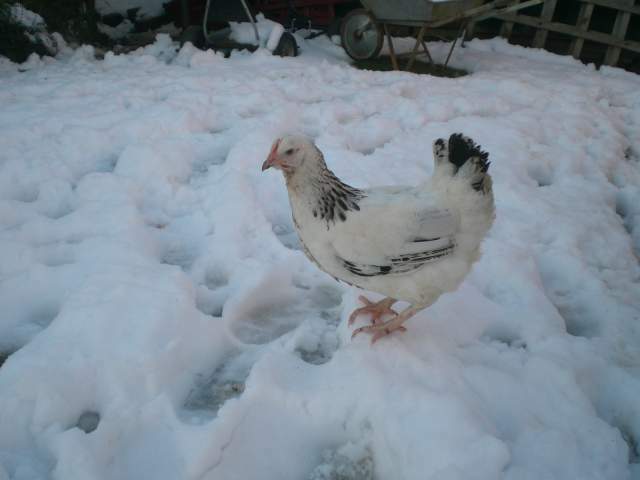 A few years ago I asked my Dad and Mum for a chicken for Christmas. That's all I wanted. 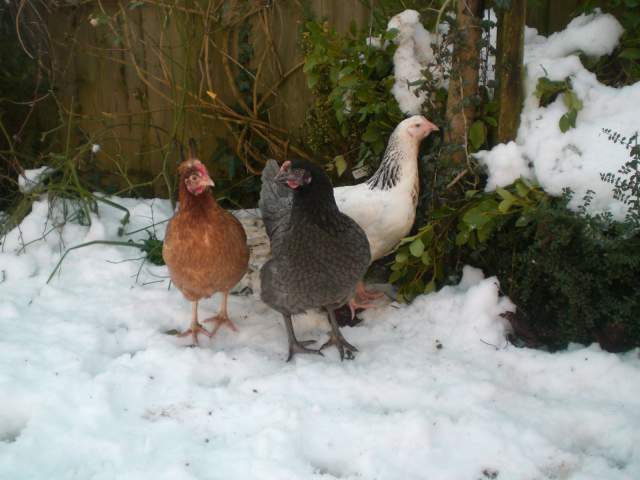 It has taken 2 years before they finally agreed to keeping chickens in our back garden! After being given 2 hens and a chicken ark from a family friend "to get us started" we got a little hooked! After losing Bramble from Red Mite and an expensive vet's bill we decided to get some more. We found a local farm who sells point of lay chickens (Fenton poultry farm in Somerset, UK) So we got three more, our family now have 12 chickens after quite a few more visits!My fenton blue - Toffee layed light bluey green eggs and some double yolkers . I have even watched her lay one. Chickens will step on their own eggs sometimes. You might sometimes get a rubbery, squishey shelled egg - you can still eat these. Thin grass plants in the hens pen will get destroyed very quickly. Clip one side of your chickens wings so that can't fly away. 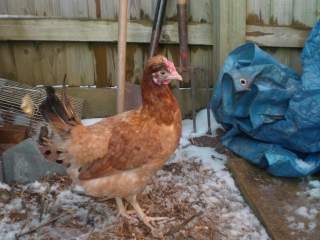 I am starting to upload pics of my hens and their coop.